Three men who were reported missing last week in the northern border state of Sonora were declared murdered after their bodies were found riddled with gunfire in San Carlos. 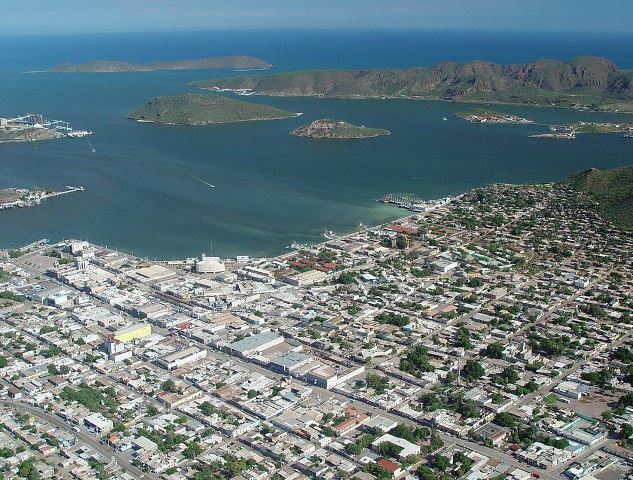 Police in Guaymas, Sonora, were summoned to Ejido Buenos Aires near the popular tourist beach of San Carlos on Wednesday in the early morning hours. 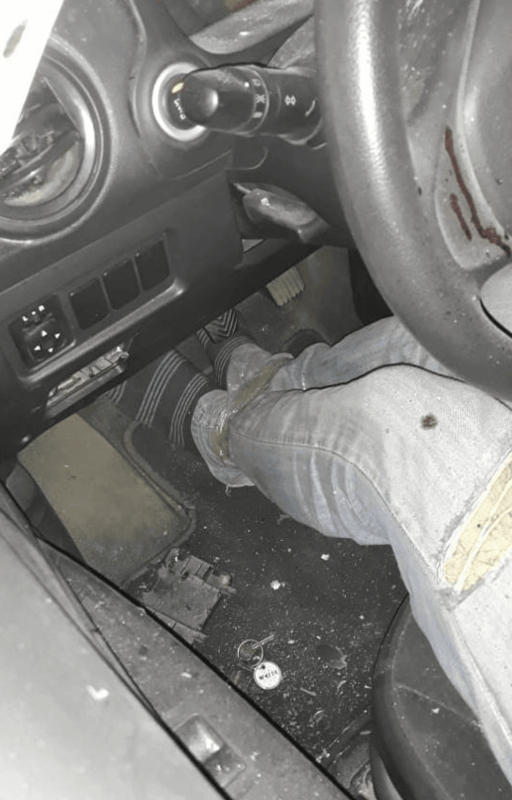 They discovered three male victims inside a gray Dodge Attitude on Boulevard Manlio Fabio Beltrones. The three victims were apparently shot and the vehicle had come to a halt on the road. The victims’ ankles were tightly bound with tape and more than 100 shell casings of various rifle rounds were found around the vehicle, according to local media reports. The victims were later identified as Christopher Pereida, 22; Abraham Castro Rascón, 21; and, Héctor Alejandro Acuña Burruel, all originally from Hermosillo which is approximately 80 miles to the south. The three men were previously reported missing by family and were last seen on Friday, March 15, when they departed Hermosillo to the coast of Bahía de Kino, which is another popular resort approximately 115 miles north of Guaymas. Guaymas is approximately 260 miles south of the Mexican border with Arizona and features the San Carlos Bay, a tourist destination. According to Breitbart local law enforcement sources, the three victims were believed kidnapped while on their way to Bahía de Kino and then held at a safe house in Guaymas, which is experiencing an uptick in cartel violence. Investigators are looking into the possibility that the three victims escaped their kidnappers and were pursued to the spot where their bodies were found. The trio also had their feet taped together at the ankles, creating another theory that they were transported to the location for execution. The victims were also reportedly not wearing shoes. The investigation is being handled by investigative elements of the state prosecutor’s office. In February, Breitbart News reported on the murder of the police chief of nearby Empalme, Sonora, who was gunned down with a bodyguard. The U.S. Consulate in Hermosillo issued a security alert last August, prohibiting federal employees from traveling to the popular tourist zones in San Carlos, Guaymas, and Empalme “due to recent violent criminal activity.” Officials expressed concerns at the time regarding a possible cartel war in Guaymas over the presumed murder of three operatives belonging to “Los Salazar” within the Sinaloa Cartel.